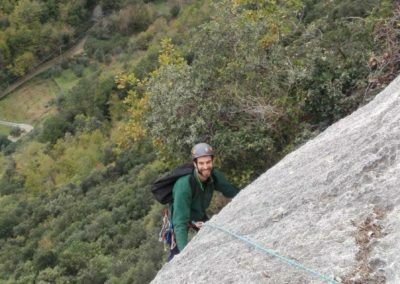 Finale Ligure climbing goes around the world and Yael and Noam arrived here from Tel Aviv for a multipitch stage. 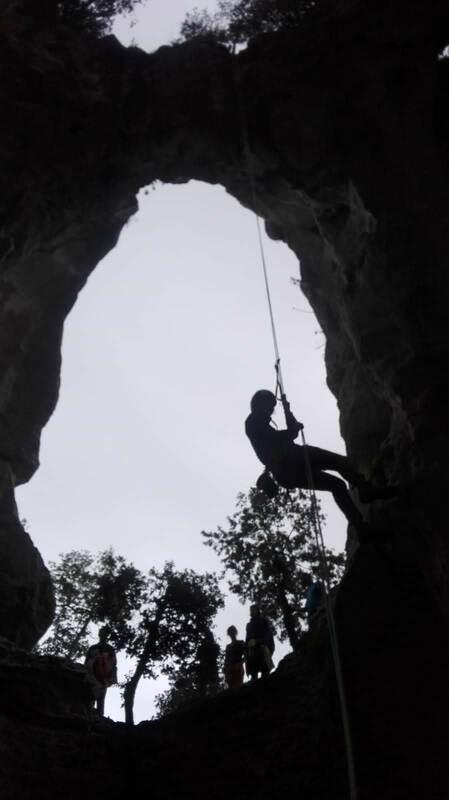 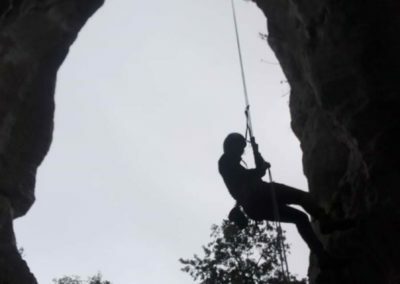 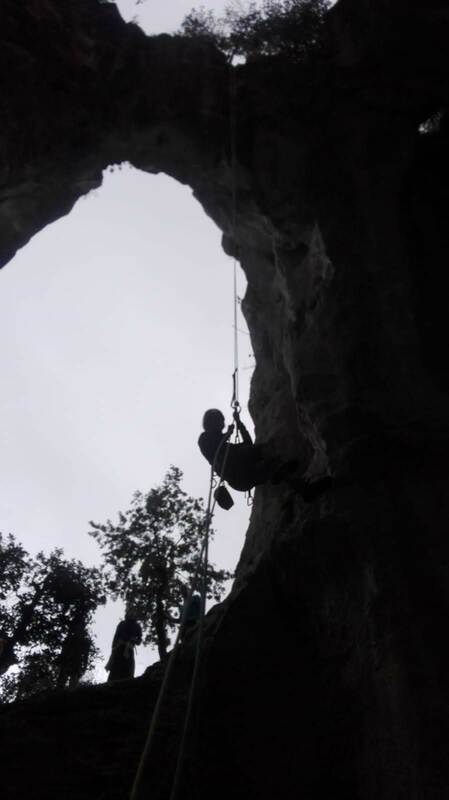 Giovanni, mountaineering guide of Società Guide Alpine Finale held the stage on the line of Capriccio Diagonale, on the Parete dimenticata, from which we arrive at the intermediate arch of the beautiful Grotta dell’Edera, then guys rappel inside, from the upper arch of the cave. 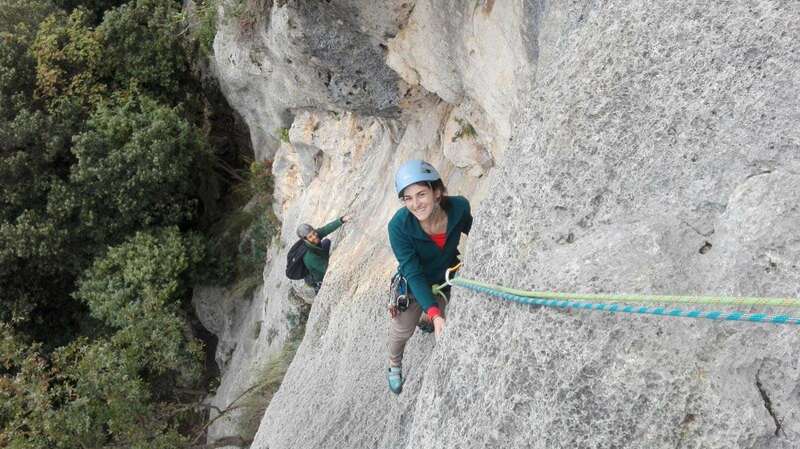 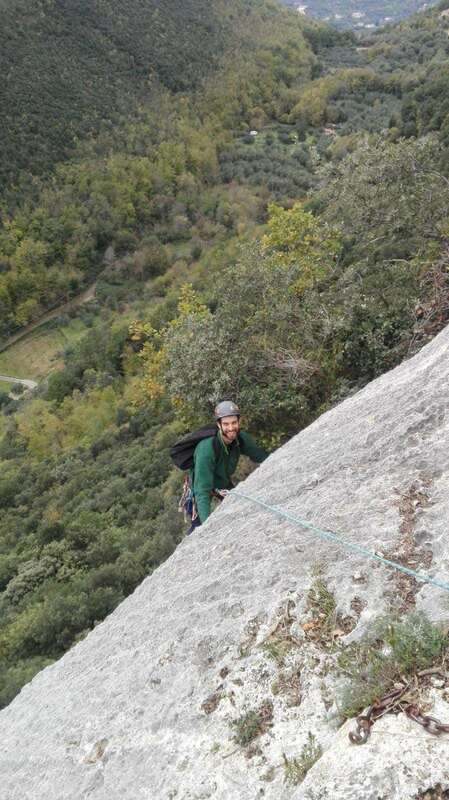 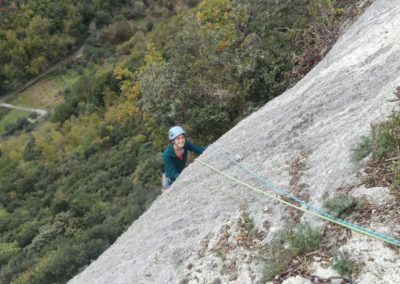 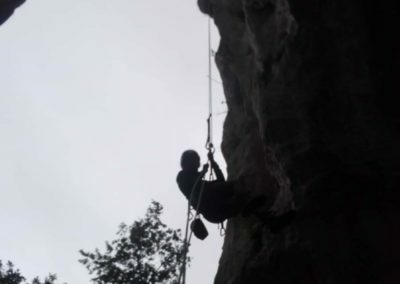 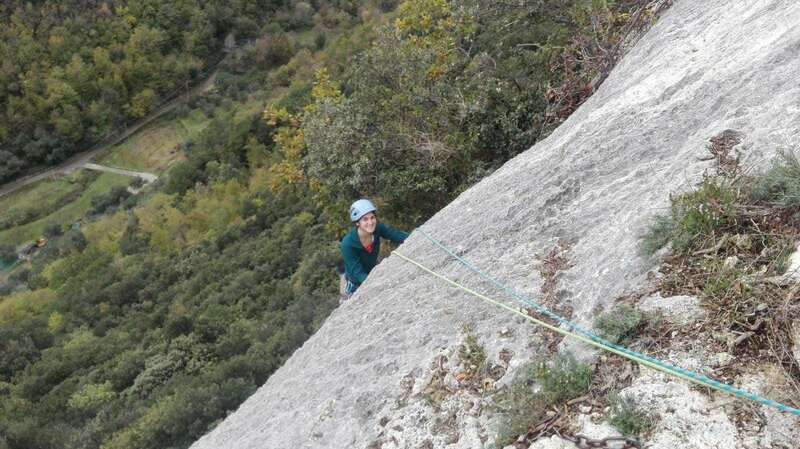 So Society Guide Alpine Finale wishes Yael and Noam to return soon to climb the magical walls of Finale Ligure!